Home > Marriage & Divorce > How Do I Find out if Someone Is Married? “Every word out of his mouth is a lie,” says Jean Hansen, in reference to Kansas native, Richard Scott Smith and that apparently includes his marital status! Scott was, you see, already married when he and Hansen tied the knot in Las Vegas in 2015. This shocking fact wasn’t discovered by Ms. Hansen until after he had “…maxed out her credit cards and drained their joint checking account.” And she was not the only woman to be taken to the cleaners by Richard Scott Smith. There were at least four other people and perhaps as many as eight. The case of the Lexena bigamist simply underlines the fact that you can’t be too careful today – and that includes matters of the heart. Just because someone isn’t wearing a ring doesn’t mean they’re not married and just because they tell you they are divorced does not mean it’s true. Therefore the answer to the question ‘how to find out if someone is married?’ is even more important. They may not even tell you they are single. Allowing you to perceive them as available by, say, being active on online dating sites allows you to believe that they are available but still leaves you open to being conned either way. Many people who are regular customers of USA Trace tell us that they did not realize it was so easy to see if someone is married. Just click the button below to find out if someone is married or not. 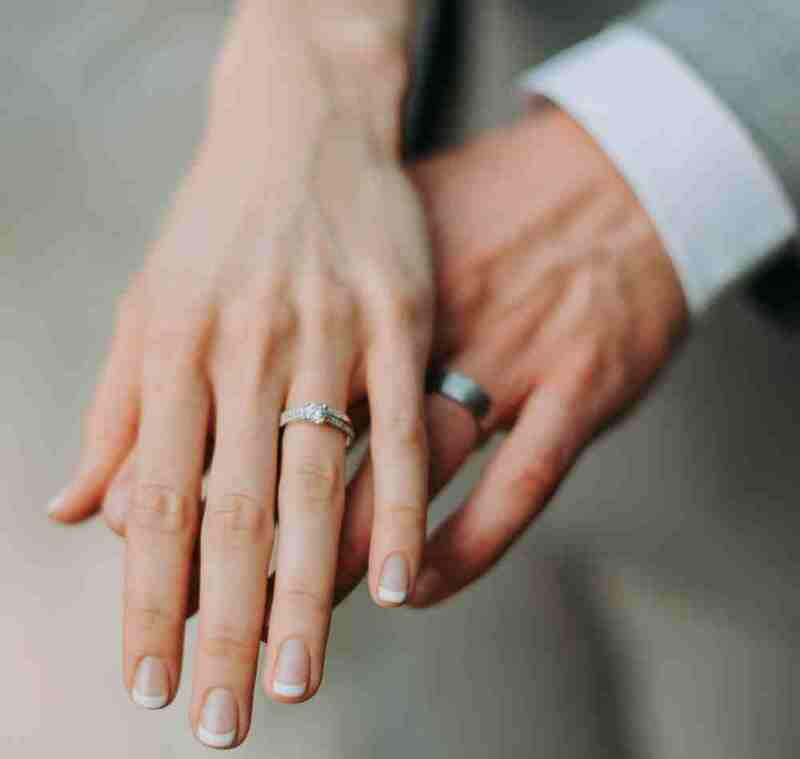 In the US, marriage records are typically public records, which means that they are usually available for review if you know where to look for them. But the question is how to find out if someone is married? Each state – usually at the county or city level – records various pieces of data to do with the population and activities in their jurisdiction. These points of data are known as vital records, which include marriage records. Marriage records are typically housed with the county clerk or recorder’s office based on where a marriage license was issued. This can be further complicated by the requirements for requesting marriage records. Many require the full name of both parties (including maiden name, where applicable) as well as the date of the marriage. If you don’t have this information, it is sometimes possible to request research to be done based on any information you do have, but this is usually something that has to be done in person (rather than online) – and often comes at an additional cost. Given the challenges associated with trying to find out online if someone is married using the official city, county or even state channels (when available) – as well as the cost, time-frame, and lack of anonymity – many opt to use an online public records search company. 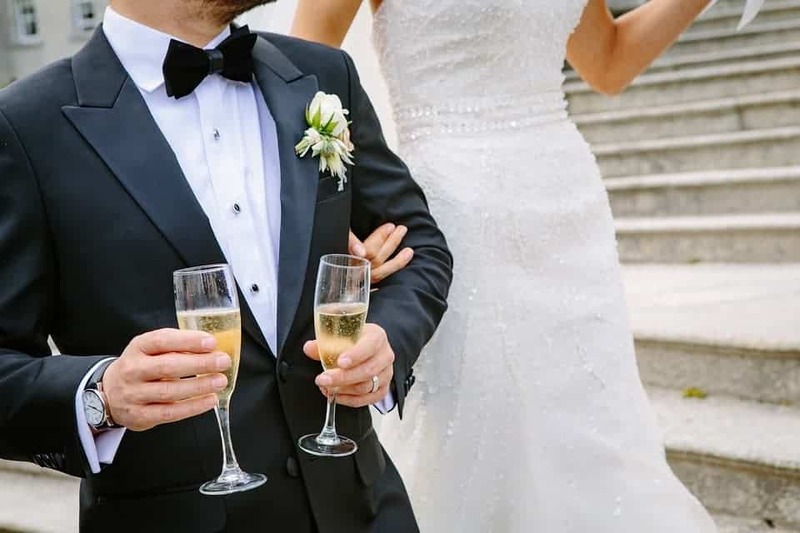 With just a name and last known state of residence (you don’t even have to know the state where a marriage took place), these companies will instantly search and pull all available public records – including marriage records. For less than what you’d typically pay for just one marriage record (around $10), you’ll receive all marriage records on file for a person. In addition to the marriage records and divorce records, you’ll also receive criminal convictions, bankruptcies, liens and other judgments. Give it a try below – it’s free! This entry was posted in Marriage & Divorce and tagged free of charge marriage records, How do I find someone is married, someone is married. Bookmark the permalink. ← How Net Savvy Are You? !